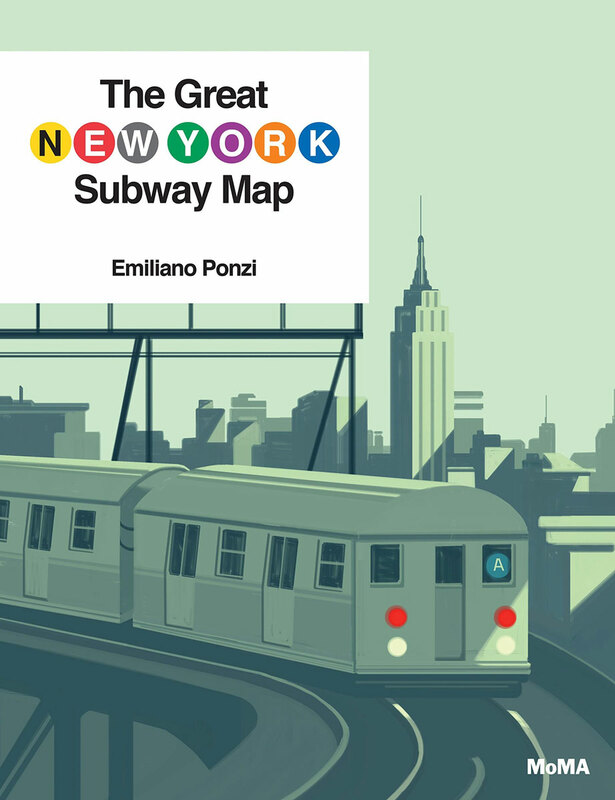 Both a love letter to New York City and an introduction to graphic design, this is the story of how the designer Massimo Vignelli tackled the problem of creating a subway map that could be understood by all New Yorkers as well as out-of-towners. 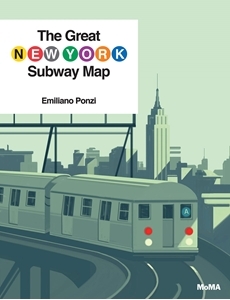 Filled with depictions of trains, subway stations, and the New York City skyline, the book follows Vignelli around the city as he tries to understand the system in order to translate it into a map. The book is produced in collaboration with the New York Transit Museum and features a section of historical and archival images and photographs. A groundbreaking work of information design, the subway map designed by Vignelli is an iconic work used by over a billion people every year. The Museum of Modern Art acquired the original 1972 diagram in 2004.